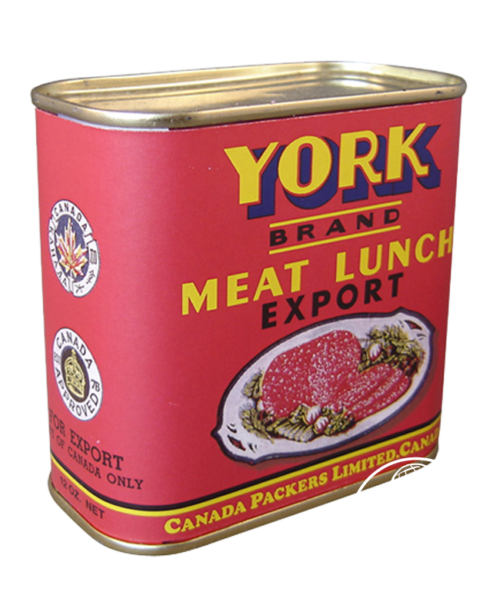 Reproduction from a wartime Canadian label which fit on a modern tin of Spam. 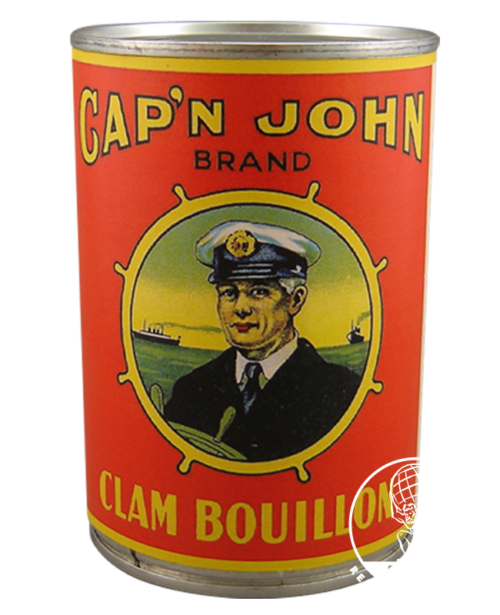 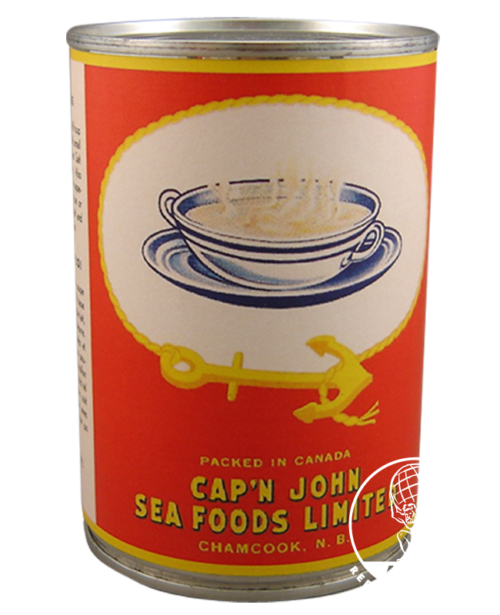 Reproduction of a 1930's/wartime Canadian label for Cap'n John Brand Clam Bouillon.   Reproduction of an WWII Armed Forces Air Letter. 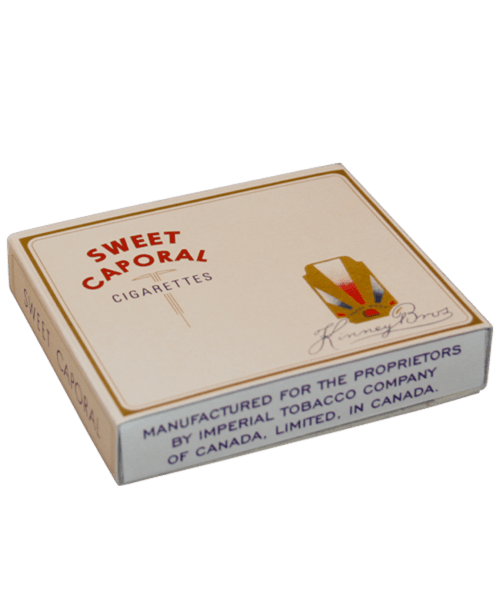 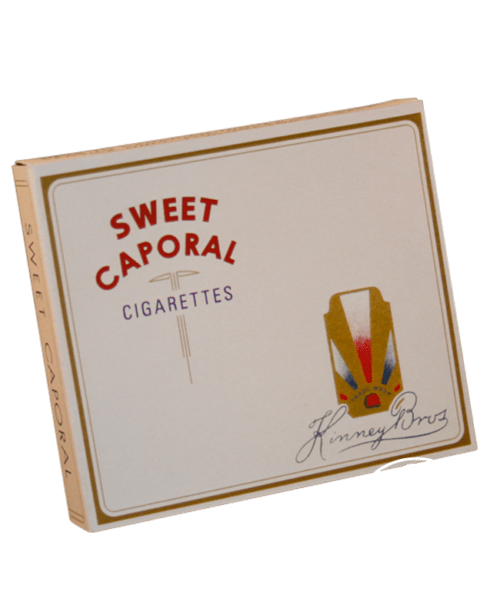 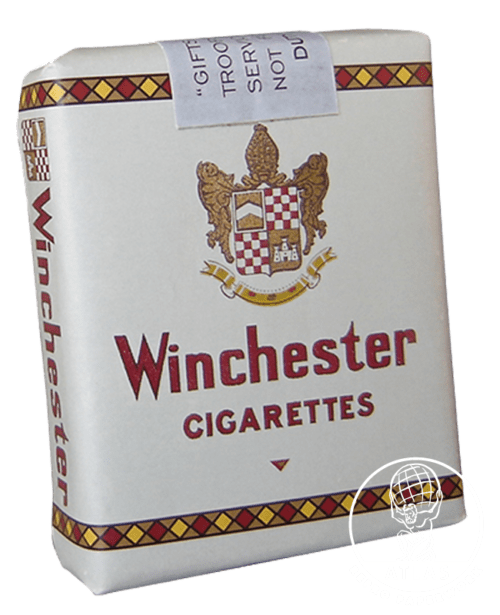 Reproduction of a WW2 Canadian Sweet Caporal cigarettes box. 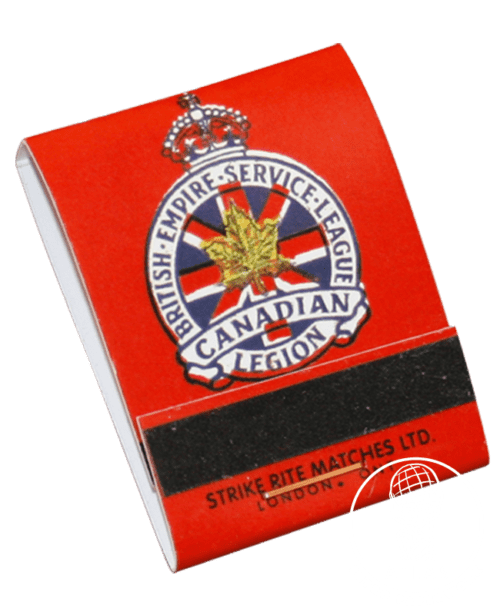 A reproduction of a WW2 Canadian Legion Matchbook with real matches.   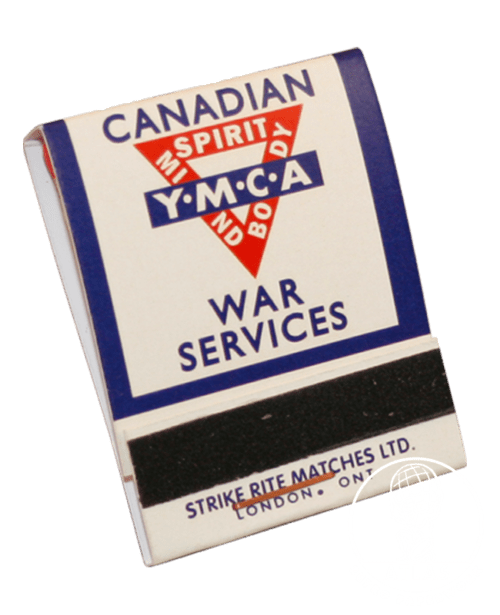 A reproduction of a WW2 Canadian YMCA Matchbook with real matches. 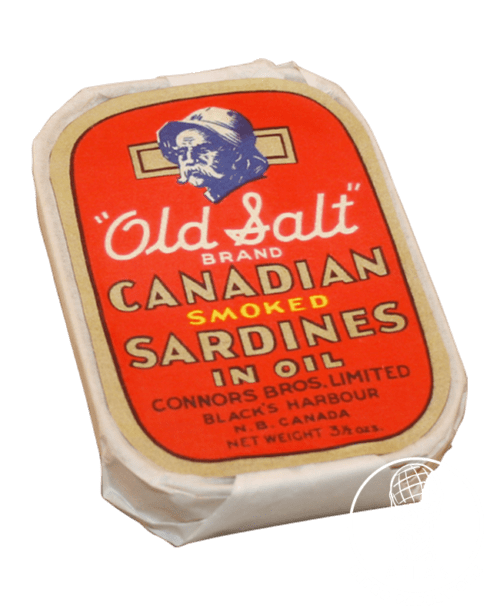 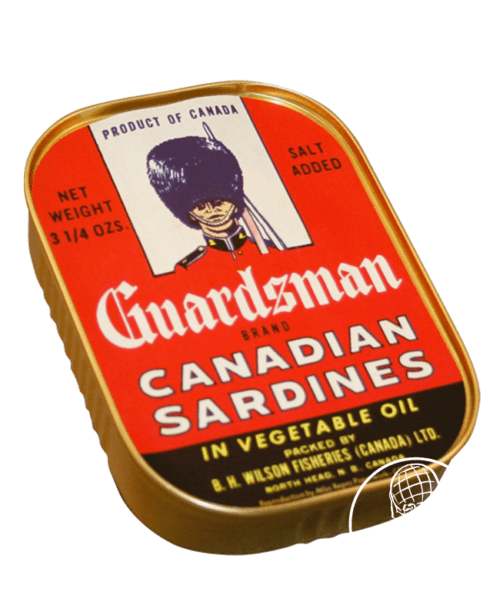 Reproduction of a wartime "Old Salt" brand Canadian Sardines label. 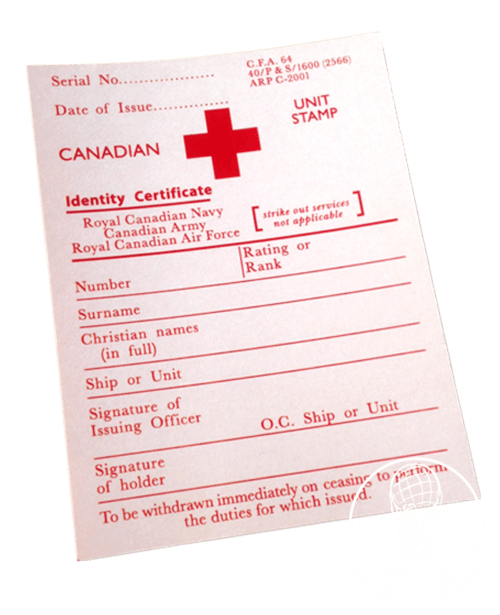 An exact reproduction of a Royal Canadian Army, Air Force, and Navy ID card. 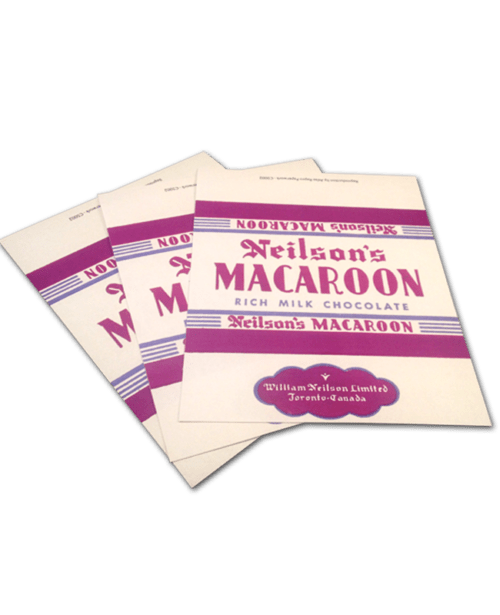 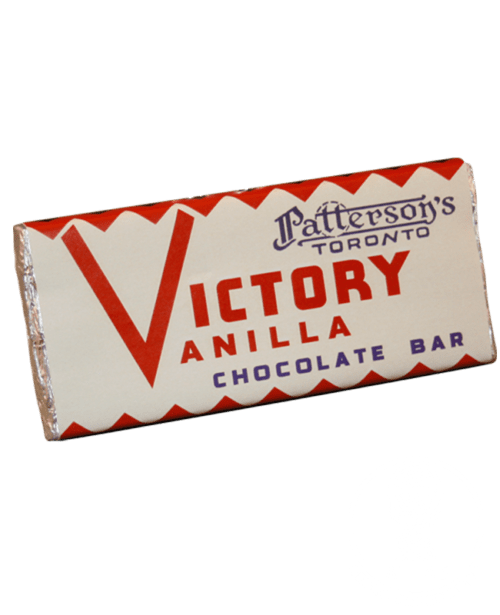 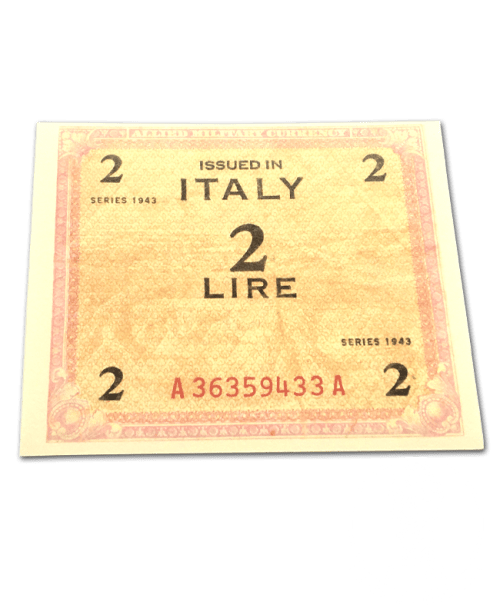 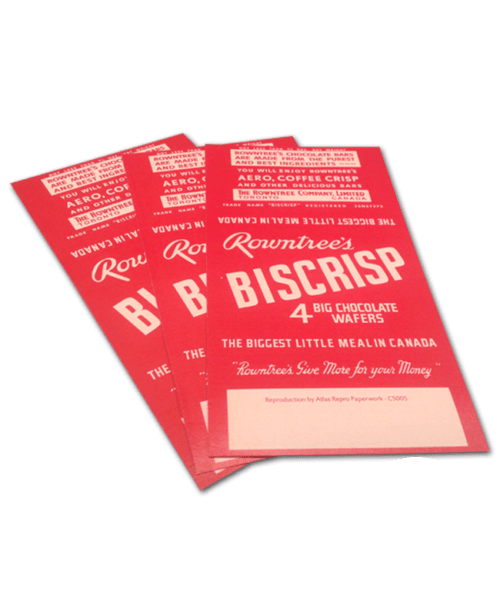  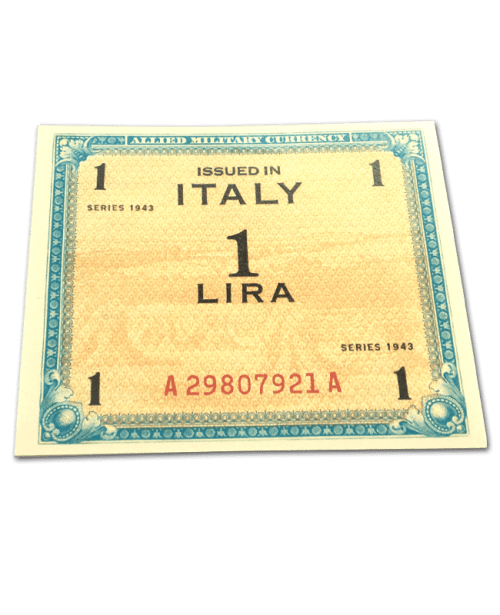 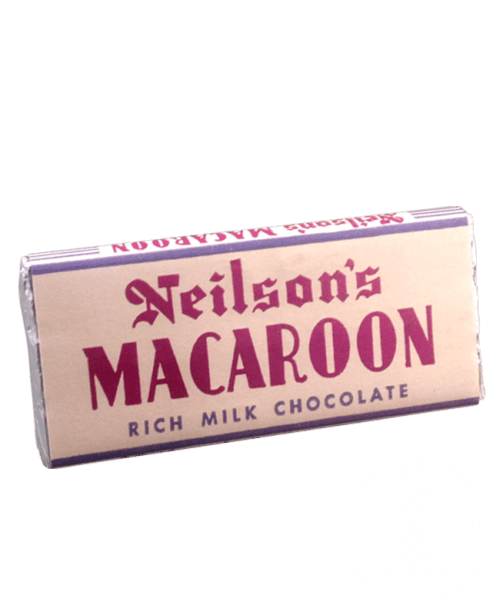 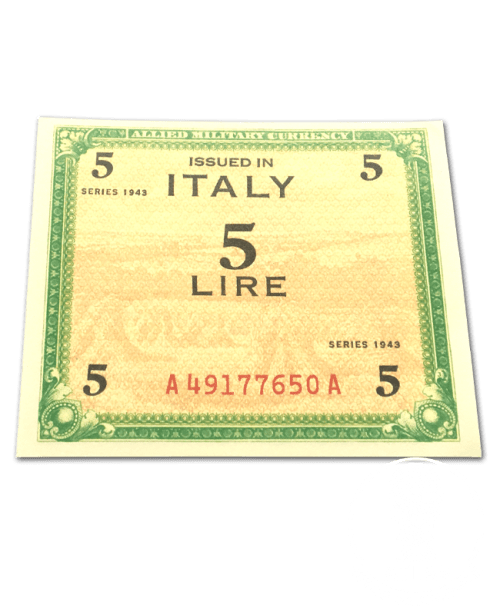 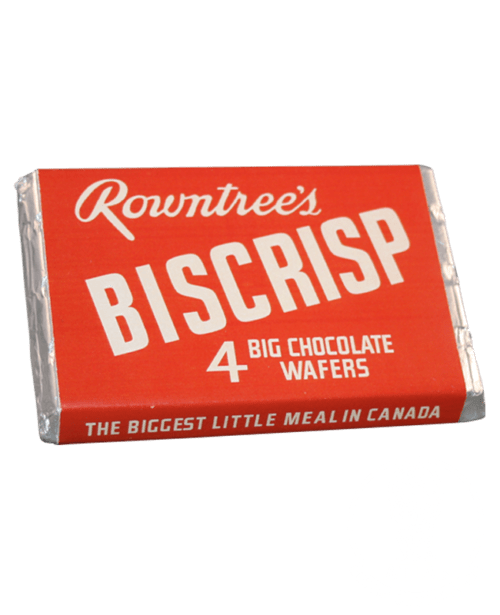 Reproduction of a wartime Canadian Chocolate wrapper of the William Neilson Limited Chocolate company in Toronto, Canada.